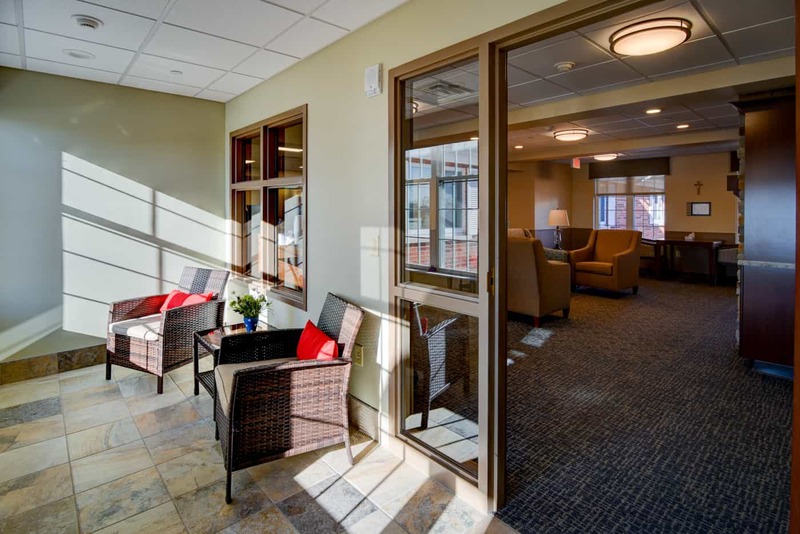 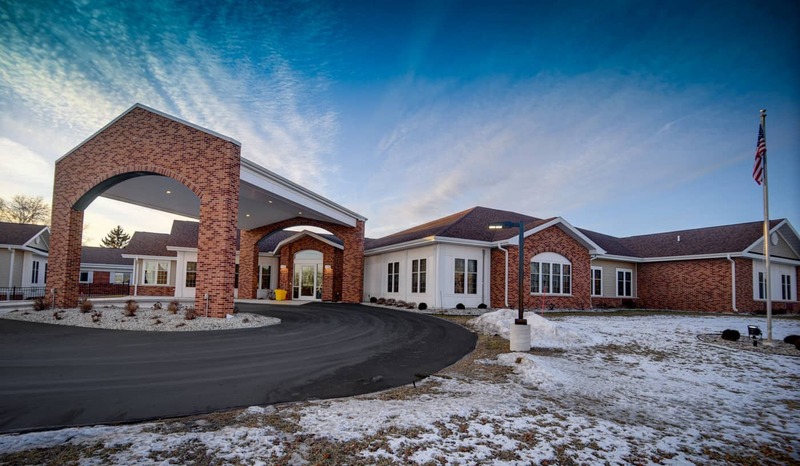 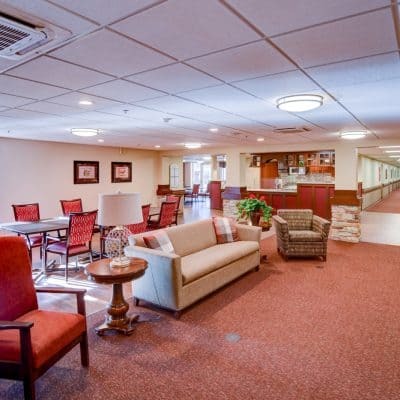 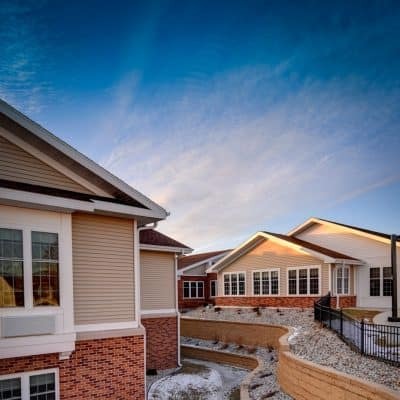 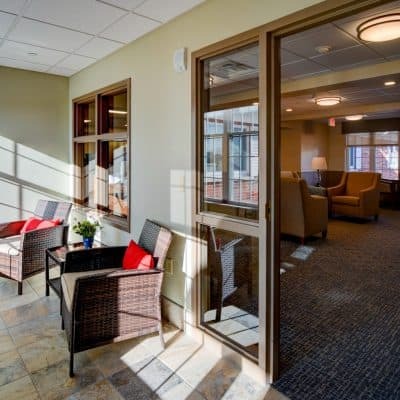 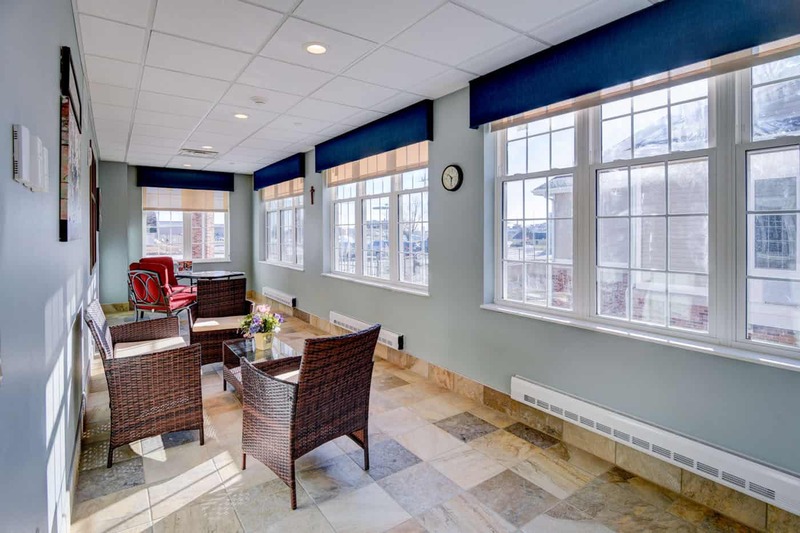 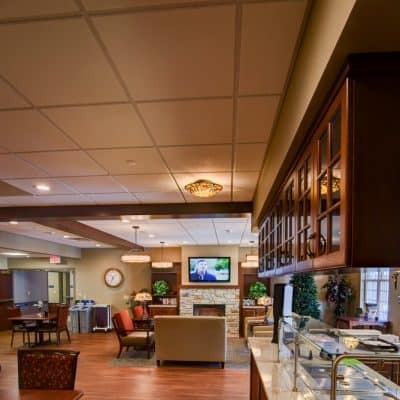 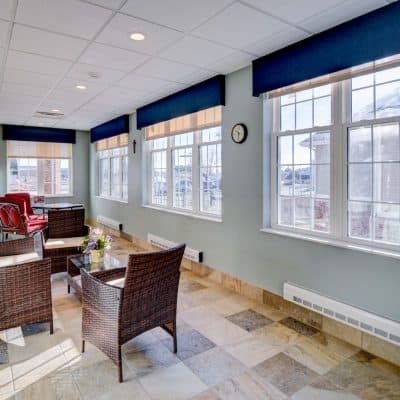 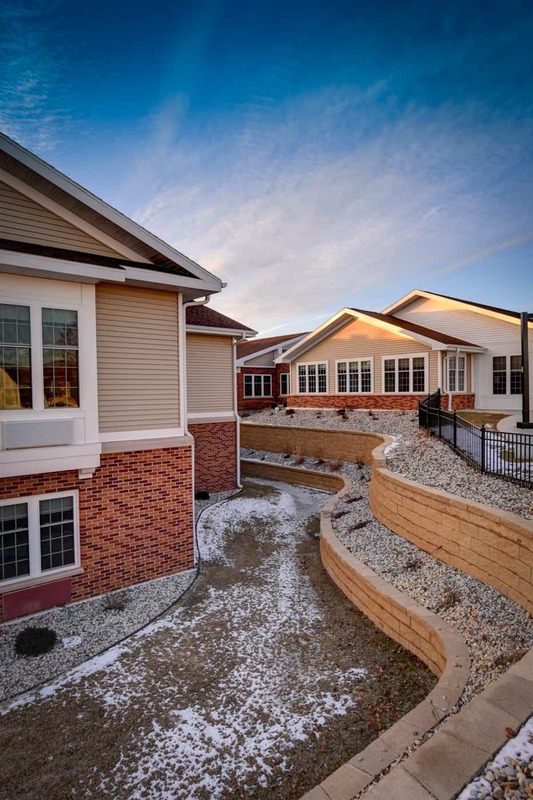 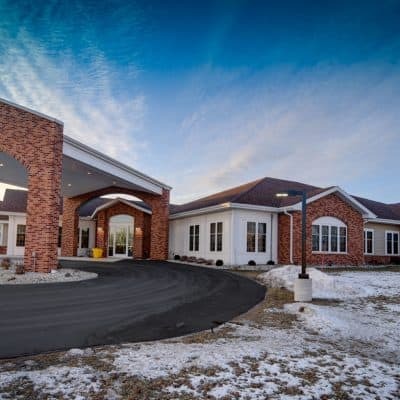 CLS provided master planning services, architectural design and senior living construction management for this short-term rehabilitation addition, long-term care renovation and assisted living memory care renovation. 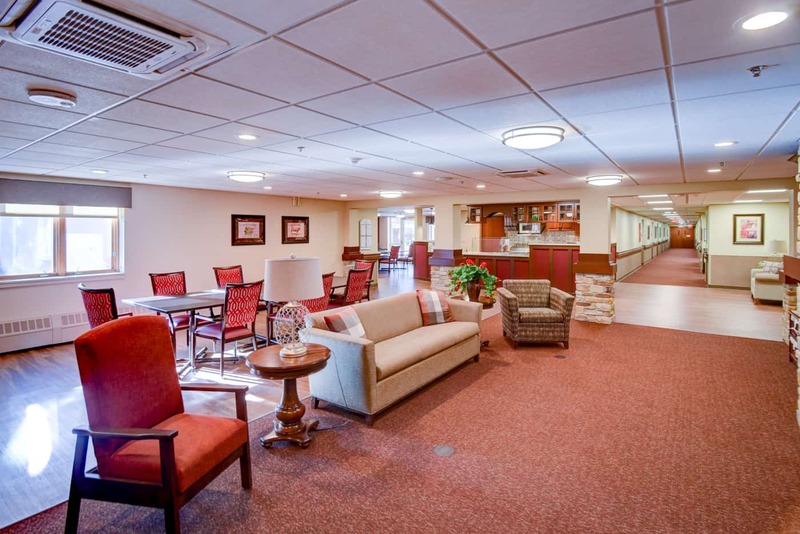 CLS worked collaboratively with St. Joseph Residence leaders, staff and residents to define long-term goals and develop an expansion and remodel plan to accommodate the facility’s continuum of care model. 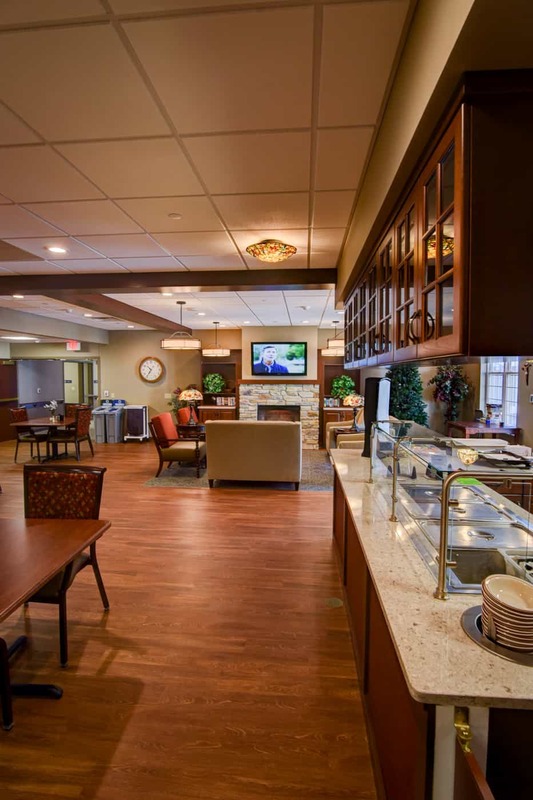 Focus groups and studies informed enhancements to meet unfilled needs for care in the community.